PAUL BILODEAU/Staff photo. 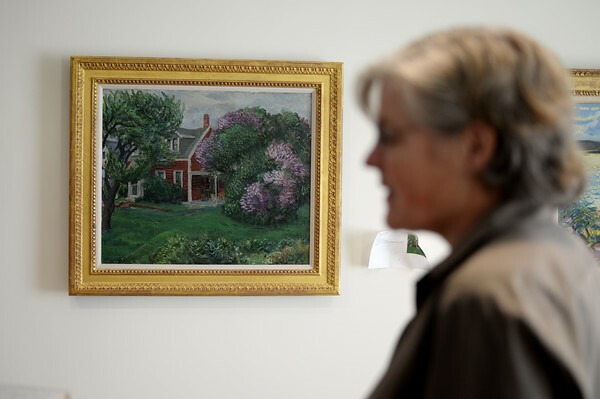 Cape Anne Museum curator Martha Oaks talks about one of John Sloans paintings. The museum will be opening a John Sloan exhibition featuring his works while he summered in Gloucester.